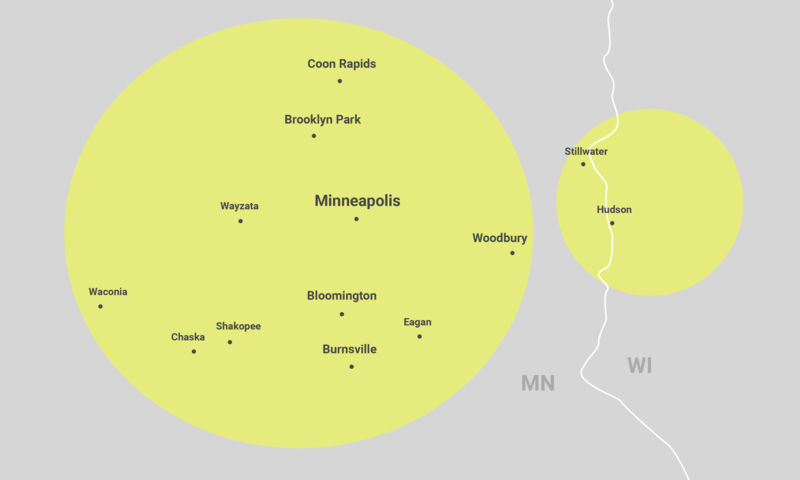 ServiceMaster is the premier provider of home restoration services in the Edina, MN area. Whether you’ve been hit by a massive hail storm, water infiltration or mold growth, our team can help you get your home back in order. When your life has been turned upside down, it’s important to have a partner to help you clean up the mess and get your life back to normal. 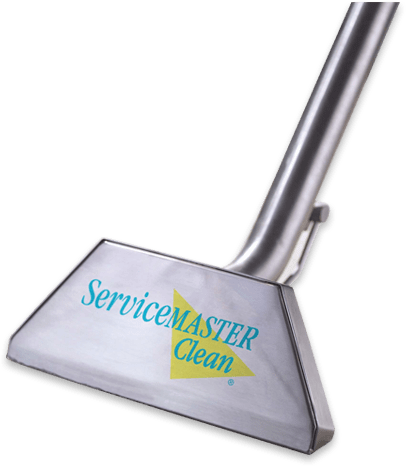 ServiceMaster will be that partner. Whenever disaster strikes your home, our team of home restoration experts is committed to restoring your property, no matter what it takes. Our expert home restoration company in Edina is ready to tackle your unique problem, no matter what type of damage is involved. 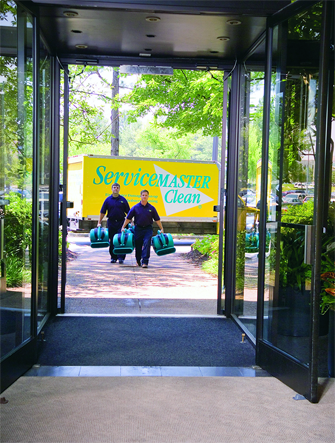 From fires to storm damage to harmful mold growth, ServiceMaster is the team you can depend on 24 hours a day, seven days a week, 365 days a year, because we all know that disaster decides to strike at the most inconvenient times. In order to minimize further damage to your home, you must act as quickly as possible. When water, fire or mold causes damage to your home, our restoration company will respond as soon as possible. We’re always on standby, ready to take-on any challenge our clients face. ServiceMaster is proud to be certified by the Institute of Inspection, Cleaning and Restoration Certification (IICRC), the world’s leading restoration Standards Developing Organization (SDO). We have also been certified as a Lead-Safe Certified Firm by the Environmental Protection Agency (EPA). When it comes to home restoration in Edina, there’s no challenge too big for the team of experts at ServiceMaster. No matter what type of damage your property has suffered, we’re here to help get your home, and life, back to its original form. Contact ServiceMaster of Edina by calling (612) 354-5466 or filling out a form on our contact page. We’re here whenever disaster strikes — get in touch with our dedicated home restoration company today! When you experience water damage, contact ServiceMaster to help clean up the mess. Whether you’re searching for emergency flood damage repair, or comprehensive home restoration, we’ve seen it all. Don’t hesitate to call our team when water infiltrates your home. Fire and the smoke it produces can cause serious damage to any structure. When you work with the team at ServiceMaster, you’ll gain peace of mind knowing we make the home restoration process as quick and painless as possible. We want to give you one less thing to worry during a stressful time. Mold can cause damage to your home and presents clear health hazards to you and your family. If your house has recently been infiltrated by mold, or has experienced water damage that leads to mold growth, you should hire a professional restoration company to help remedy the situation. For the best home restoration services in Edina, get in touch with ServiceMaster today. We do all that’s in our power to help you get your home back to normal as quickly as possible. With our commitment to exceeding client expectations, we’re prepared to fulfill your unique restoration needs. 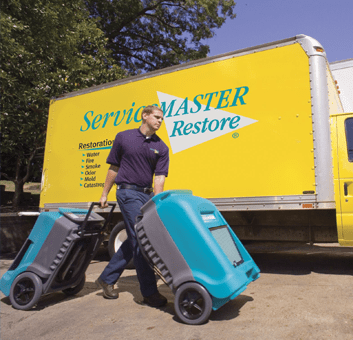 From water damage to fire damage to mold growth and any other type of damage, the home restoration technicians at ServiceMaster will help get your life back on track.